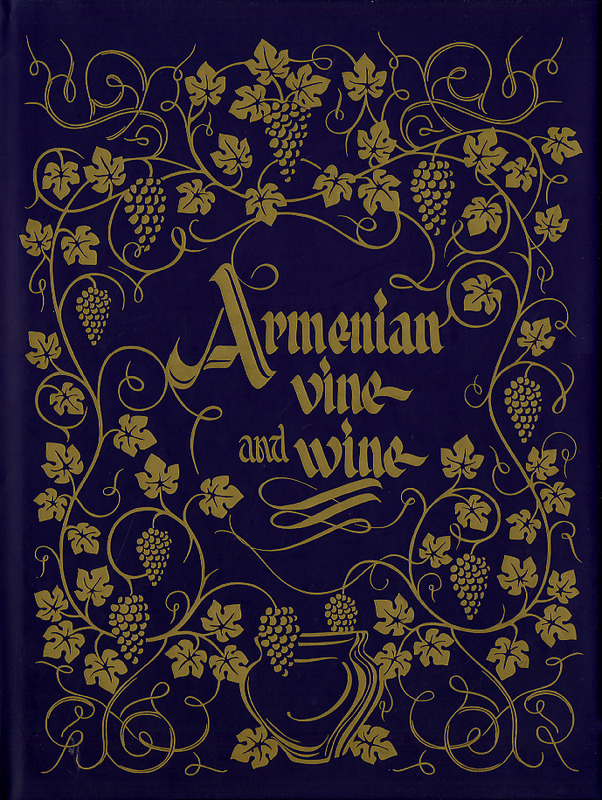 Size: 9 3/4" x 12 3/4"
The book introduces the final achievements accumulated in the study of the origins and development of viticulture and winemaking in Armenia, with the intention to ensure improved knowledge and increased awareness among the readers. 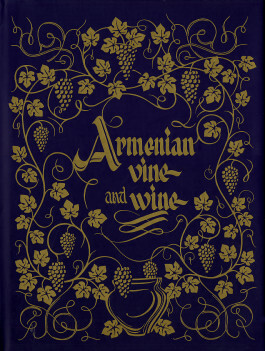 It will be interesting for all readers who realize that wine is not just a drink, which is industrially made independently of its ties to the land, the history, the traditions, the social context; it is for those who understand that wine cannot be viewed independently of the grape varieties, history and traditions used to make it. Vines and Wine allows all of us to learn about history of people who made it, about traditions and culture of places where amazing diversity of native grapes give birth to unique wines.